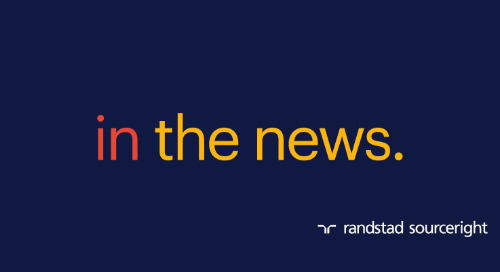 Randstad US recognized for commitment to diversity and inclusion. 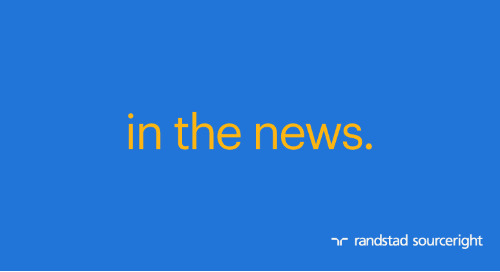 Home » diversity & inclusion » Randstad US recognized for commitment to diversity and inclusion. 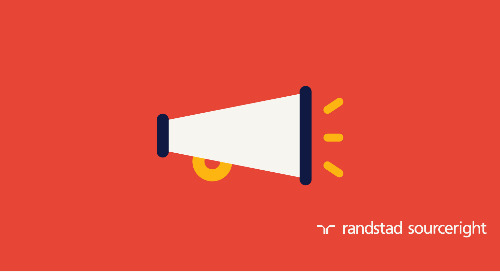 ATLANTA – May 2, 2018 – Randstad US today announced it received the Greater Women’s Business Council (GWBC) 2018 TOP Corporation Award and was named a 2018 DiversityInc Noteworthy Company — the first and only staffing firm ever to be represented. 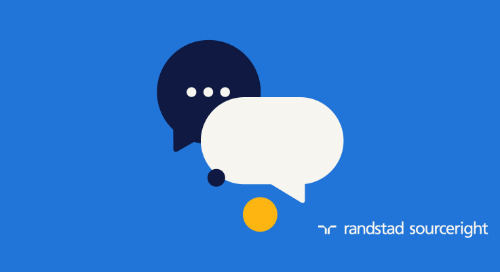 Randstad US has long been committed to promoting initiatives that improve workplace diversity and foster a culture where our differences are not only understood, but valued and celebrated. 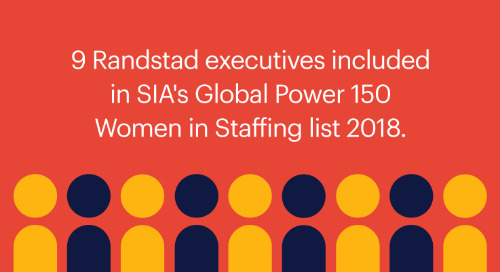 "The benefits of creating a more diverse, well-rounded workforce are wide-reaching for all organizations, and Randstad is deeply dedicated to developing and supporting initiatives both internally and externally to achieve this vision,” said Linda Galipeau, CEO of Randstad North America and executive board member of Randstad N.V. “We have made great strides to support women-owned businesses and improve diversity as part of our core values and we’re pleased to share these recognitions as a sign of our commitment." 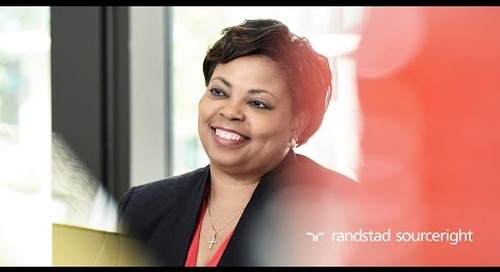 Last year, Randstad appointed Audra Jenkins as chief diversity and inclusion officer to partner with Randstad’s business lines, clients and internal stakeholders to elevate discussions on diversity and launch the Randstad Equality, Diversity & Inclusion (REDI) team. 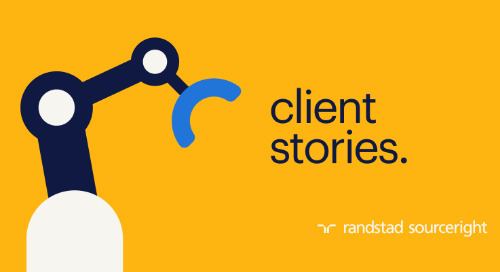 Under her leadership, Randstad US has helped client organizations hire more diverse candidates who bring a wide range of experiences, perspectives and insights across age groups, religions, genders, sexual orientations and multicultural backgrounds. 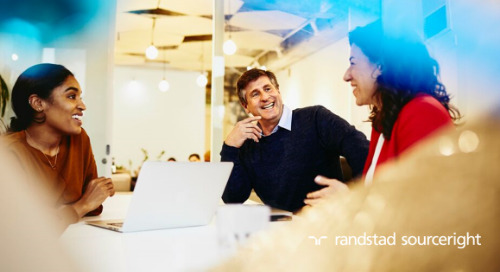 "Diverse and inclusive workplaces see benefits like improved employee retention and better innovation and creativity through different points of view,” said Randstad North America chief diversity and inclusion officer, Audra Jenkins. “Promoting diversity both at Randstad and more broadly throughout our community is a top priority for us, which is why these prestigious awards are especially meaningful honors." 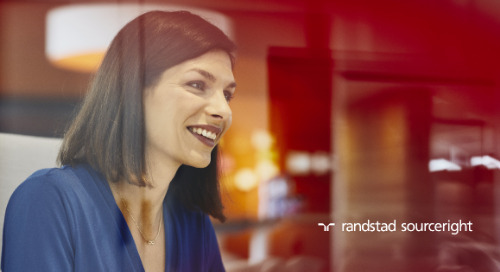 GWBC’s 2018 TOP Corporation Award recognizes members that effectively integrate women business entrepreneurs throughout their supply chain and corporate culture and Randstad’s Hire Hope program is one of the many initiatives that helped secure this honor. 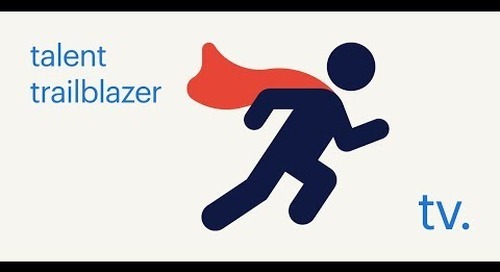 Since 2014, the program has helped women who are survivors of homelessness, exploitation and human trafficking live independently and empowered them, through career-readiness training and job placement services, to get the skills they need for successful careers. 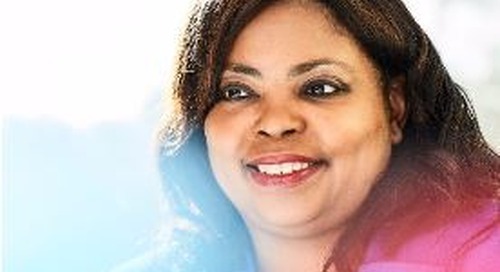 Internally, the Women in Randstad Empowering Development Business Resource Group (W.I.R.E.D.) 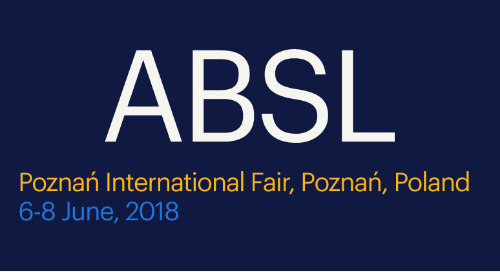 has been focused on encouraging female employees to develop themselves as leaders, both personally and professionally, through mentorship and giving back to the community. 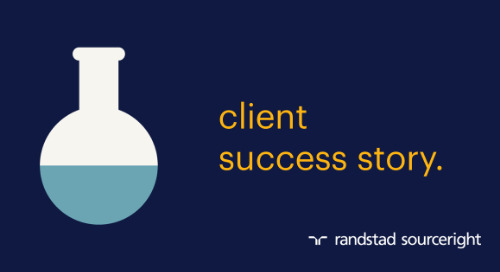 "As executive sponsor of Randstad’s WIRED program, I am passionate about women’s empowerment,” said Rebecca Henderson, CEO of Randstad Sourceright. 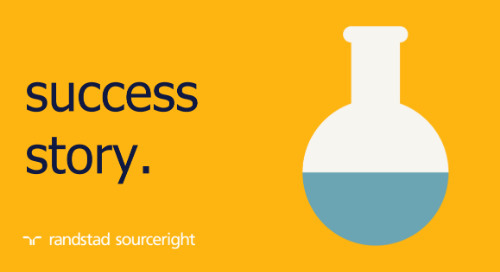 “In today’s world, women can truly aspire to achieve virtually anything. 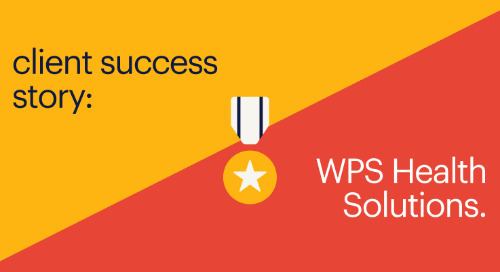 Receiving the 2018 TOP Corporation Award validates our commitment to helping close the gender gap in the workplace and business." 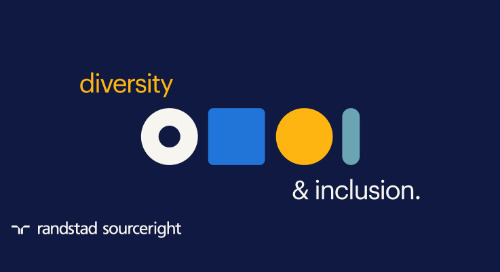 Since 2001, the annual DiversityInc Top 50 list has recognized the nation’s top companies for diversity and inclusion management and honored those who excel in the hiring and promoting of women, minorities, people with disabilities, LGBT individuals and veterans. 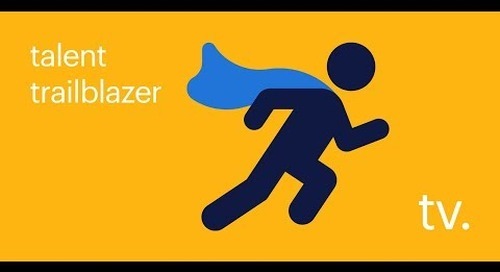 For more information about diversity at Randstad US, visit www.randstadusa.com/about/diversity/. 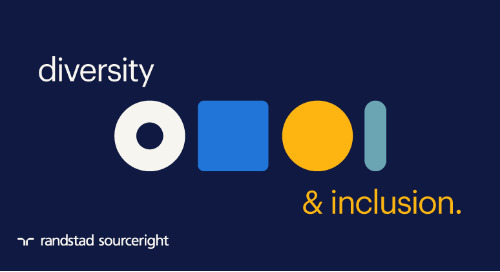 To learn more about DiversityInc and GWBC, visit www.diversityinc.com and www.gwbc.biz respectively.